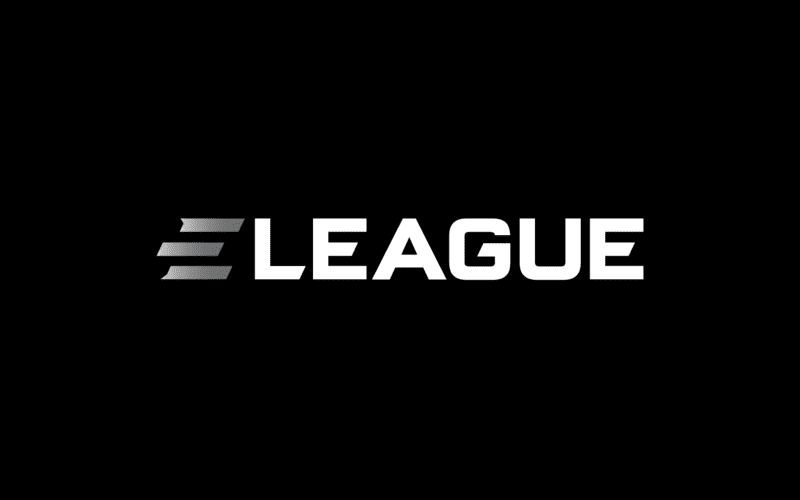 ELEAGUE has revealed the first round match-ups for the ELEAGUE Boston 2018 Counter-Strike: Global Offensive Major. The drawn has shown up an exciting match between the current major champion GAMBIT, and their former in-game leader’s new team NAVI`. Along with Team G2 facing Team Cloud 9 who made their way into the LEGEND Stage from the challenger’s stage with a record of 3-0. G2 will be facing C9 in their first match. The New Legend Stage will feature eight surviving teams from the Challengers stage—who earned “Challenger” spots at the next Major—will go up against the eight Legends in another set of Swiss matches. Like the previous stage, the New Legends stage allows eight of the best teams to continue on to the next stage, while the eight remaining teams will be eliminated. This stage will begin on Jan. 12, with a rolling schedule beginning at 10 am EST i.e 8:30 PM. The Major will take place from January 19-29 in Atlanta, Georgia with the playoffs taking place at the Fox Theatre. The 16 teams will be fighting for the lion’s share of the $1 million prize pool.